We provide women hair wigs & Ladies hair patch. 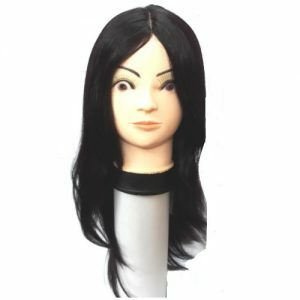 It is available in different design, sizes and patterns and also these are available for Men and Women which are processed using 100% human hair wigs. you can get the best women hair wigs & Ladies hair patch in good quality. We offer this variety in different length and sizes and in different textures are available such as straight and curly hair. We recommend Avani Industries hair patch for women and for men. The ladies who wear wigs, can enjoy the styling, flexibility and feel light weight of the ladies hair patch. Human hair wigs provide a highly natural look. They allow the most styling flexibility because you can style human hair wigs using heated styling tools. 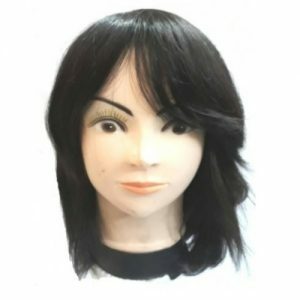 These wigs typically come in a basic style, but one has to style and trim the most real hair patch professionally to give the exact look you require. We encourage our cancer and chemotherapy patients to consider high quality synthetic women hair wigs. It is especially for new wearers, women Hair Skin or women Hair Patch is the best choice. The ladies hair patch is 100% real human hair. Because human hair wigs are real hair wigs, they need much more maintenance, styling. Without the natural oils from your scalp to condition the wig, they can get dry and brittle without proper maintenance. Just like your own hair, they will lose their style in rain or clamminess and needs restyled. Women Hair wigs provide ample styling options because you can do anything to a women’s hair wig that you can do with real hair that grows naturally from your scalp. They are also much more expensive in parlours and saloons.